Prices are PLUS tax, tag, title fee, $799 Pre-Delivery Service Fee and $185 Electronic Tag Registration Service Fee, and *does not include dealer installed options. *Finance Assist, Trade Assist are included in dealer discounts. See dealer for details. *Customer must trade-in a vehicle to receive $1,000 Trade Assist credit; *Trade Assist credit is provided by this dealership; See dealer for complete details. 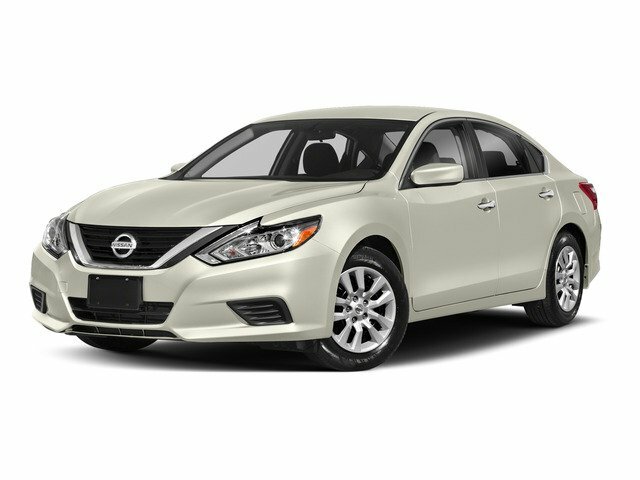 **Financing must be provided by a lender using this dealership's assistance for Customer to receive $1,000 Financing Assist credit; See dealer for complete details. Additional $1495 to certify any pre-owned vehicle, see dealer for complete details. A copy of the advertisement must be presented at time of purchase to receive any special or advertised price. Prior sales are excluded. We attempt to update this inventory regularly; however, there can be lag time between the sale of a vehicle and the updating of inventory.